Jim retired in December 2017 from Fairview New Homes Limited , a leading developer in London and the South East after 16 years service, 6 of which as Partner and Main Board Director. 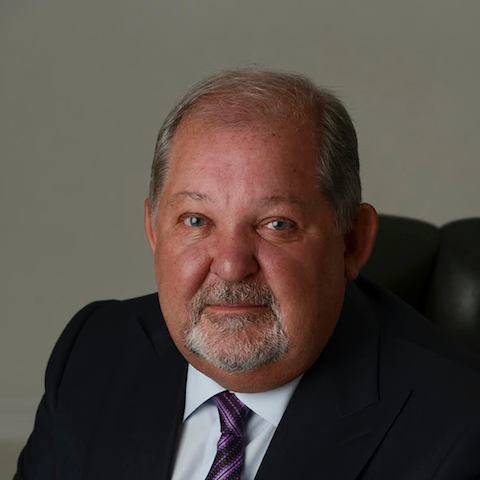 Prior to joining Fairview, Jim spent 20 years in Board Level positions with National and Regional New Home Builders including Barratt Homes and Michael Shanly Homes which, combined with his time at Fairview , represents 36 years in the New Homes industry. 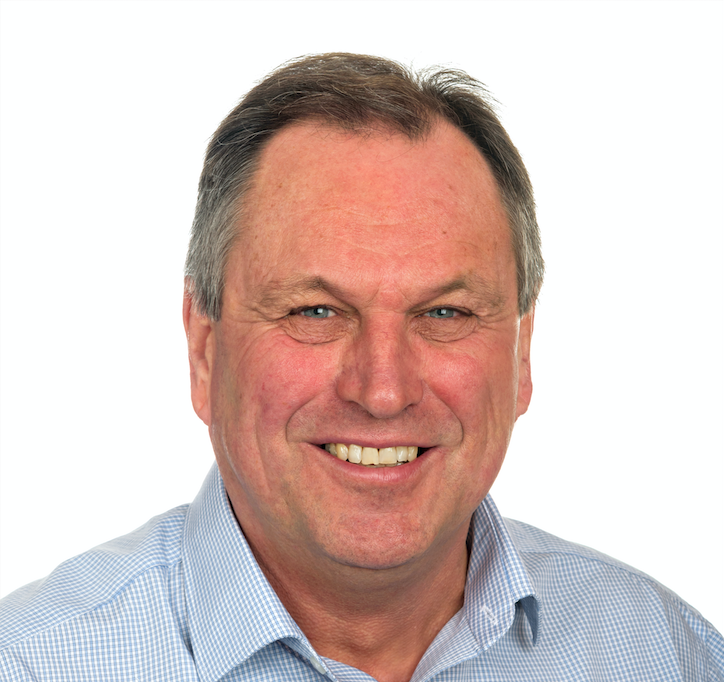 With over 30 years’ managerial experience in property including several director level posts at companies both large and small, Chris brings to pXchange an extensive range of skills from corporate and local estate agency, award winning residential development and more recently retirement living. The ability to empathise with all stakeholders in a property matter is critical to its success and it’s that sense, coupled with an in depth knowledge of the business and what’s necessary to deliver a smooth transaction which Chris offers. A passion for customer service and satisfaction gained from ground to board level, dealing openly and fairly, together with a keen eye for detail are what best summarise his hands on approach. 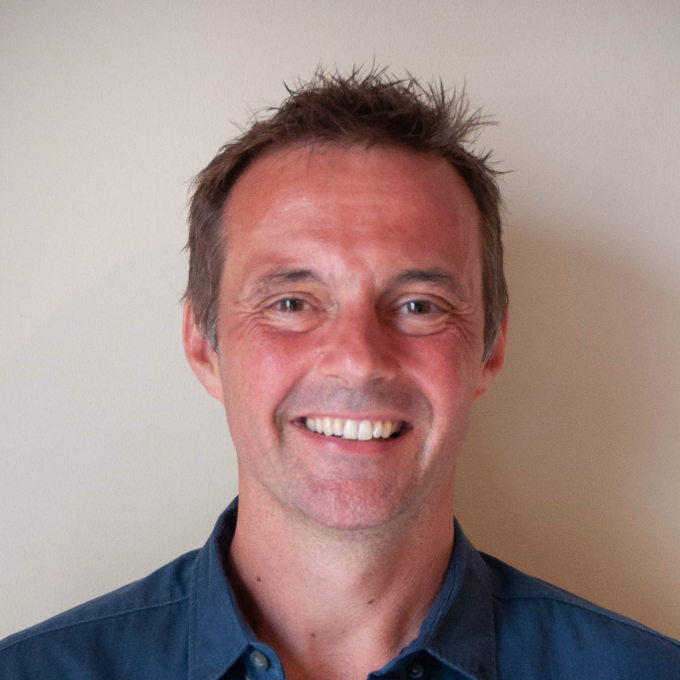 CBSI (AIB) qualified in 1982 Chris started his career in banking and building society management with Halifax moving to Northern Rock and Britannia specialising in mortgage distribution, financial retail management, mortgage under-writing and development/commercial funding. Chris joined IFA business JHI as a Director and qualified as IFA in 1995 (FPC) specialising in pensions, large mortgages and new build markets growing the business as CEO to become the largest new build IFA business. He also helped to create and develop the new build housing analytics business at Hometrack Data System. Felicity brings over 25 years’ experience in property risk gained from senior roles underwriting mortgage portfolios for Legal & General Mortgage Services and Kensington Mortgage Co which she joined during their formation to later become Head of Lending, Head of New Business and finally Head of Credit Risk. In addition to her duties with sister company Developer Solutions, Felicity will risk manage property being acquired by our corporate buyers as well as supporting relationships with them. 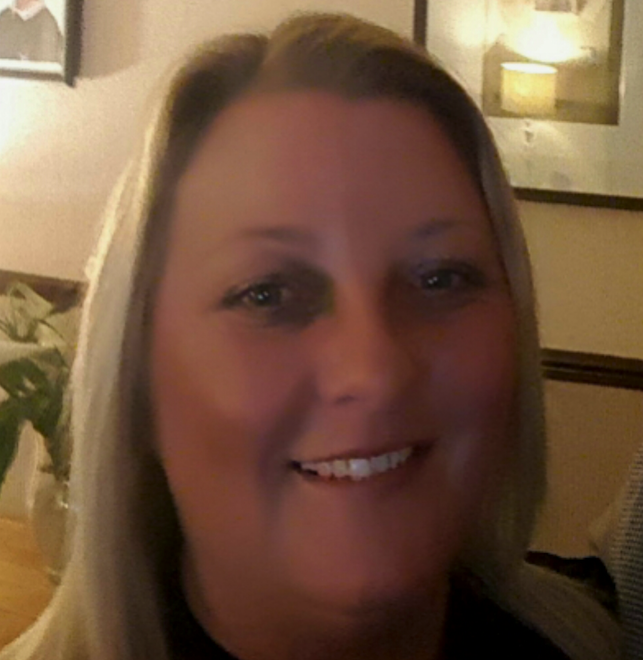 Using her meticulous attention to detail Louise is responsible for service delivery and relationship building ensuring clients needs are delivered for both pXchange and sister company Developer Solutions, where she holds the same role. 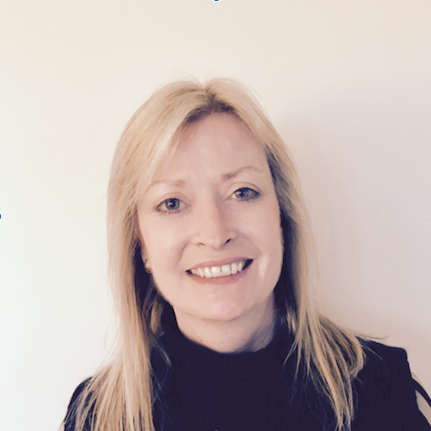 With 20 years’ experience in Customer Service, Team Leadership and Account Management Louise previously worked alongside Chris Gregory at Assettrust Group which included Hometrack Data Systems and Assettrust Housing. Julian brings 20 years of online product development experience to pXchange, with over half of that experience working in the UK property sector. Julian worked alongside Chris Gregory and Louise Morgan at Hometrack and during that 6 year period he led teams responsible for the development of the local government HIS and GIS systems, online HIP platform and both rental and sales AVM. At pXchange Julian is responsible for all technical aspects including management and development of the pXchange platform and the numerous reports delivered by sister company Developer Solutions. 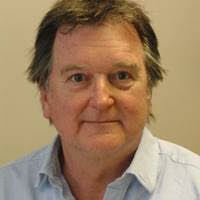 Julian also works as a product development coach helping businesses build best-of-breed online product.